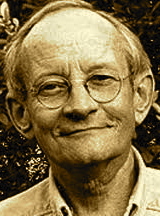 A Year of Being Here: Ted Kooser: "Porch Swing in September"
"Porch Swing in September" by Ted Kooser, from Flying at Night: Poems 1965-1985. © University of Pittsburgh Press, 2005. Art credit: "Painting No. 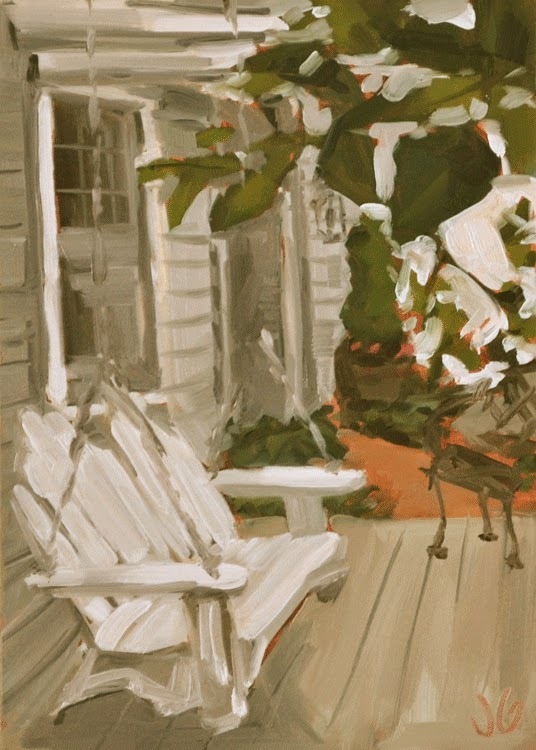 36: Porch Swing," oil on gessoboard, by Jessica Green (originally color).